At Modern Website Services we specialize in designing and managing the finest quality WordPress websites for small businesses. Our clients can expect personal attention working one-on-one with the designer to achieve exactly what they are looking for. We provide exceptional value because we focus on small businesses. Our all inclusive packages are designed to include everything most small businesses need at a very affordable price. We will never try to up-sell you with add-on’s that should have been included in the package to begin with. Please call for a free consultation. We will be happy to talk with you about your requirements. 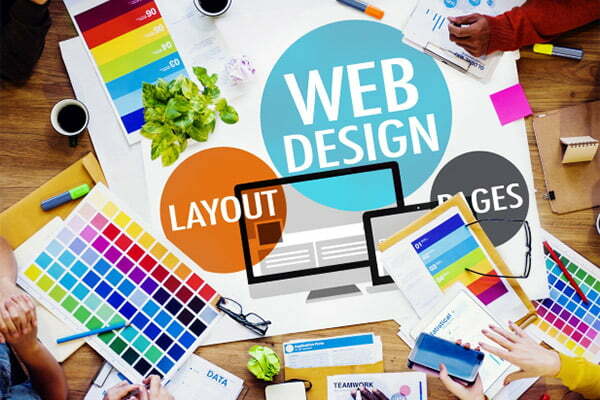 You get everything you need in our website design packages. Or, build your own custom package. Every custom website we build is unique and designed to fit the requirements of your business. Fully responsive, your website will look good on all devices, from Desktops to Tablets to Smartphones. Contact form, image or video slider, pricing table, photo gallery, blog, events calendar and more. Free hosting, SSL and domain name for 1 year. Includes unlimited email accounts and WordPress updates. WordPress optimized servers with LiteSpeed caching, CDN, and image optimization for fastest page speeds. Our sites are designed using best SEO practices. Continuing SEO maintenance is also available. Your website will include Google Analytics account setup. Monitoring and reporting are available. Opt-in email for newsletters, promotions and more. Push notifications to increase conversions. Forms, tracking cookies and data collection designed to comply with U.S. and EU regulations.